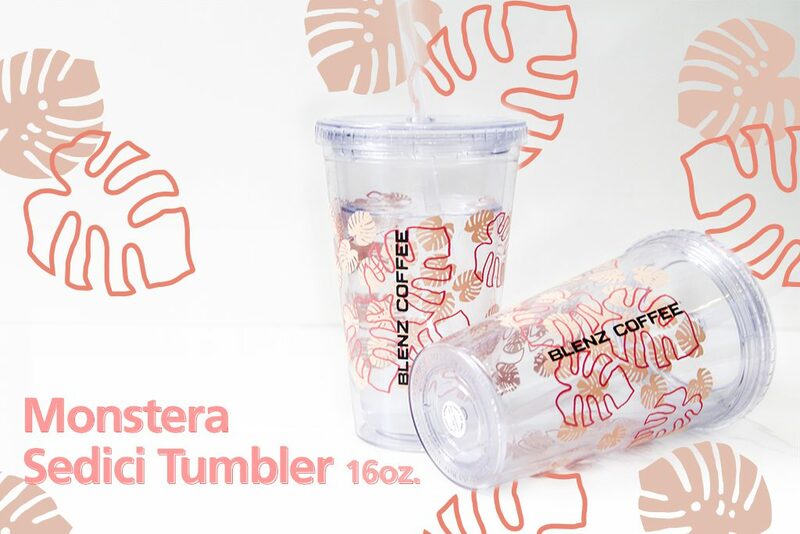 Monstera Sedici tumblers are here! Beat the summer heat and drink in style, the BLENZ Monstera Sedici tumbler has finally arrived, and they look great with your #OOTD! Perfect for chill beach days and patio nights, this double-walled and BPA free tumbler is made to keep your cold beverages cool. Available now in 16oz and is $13.